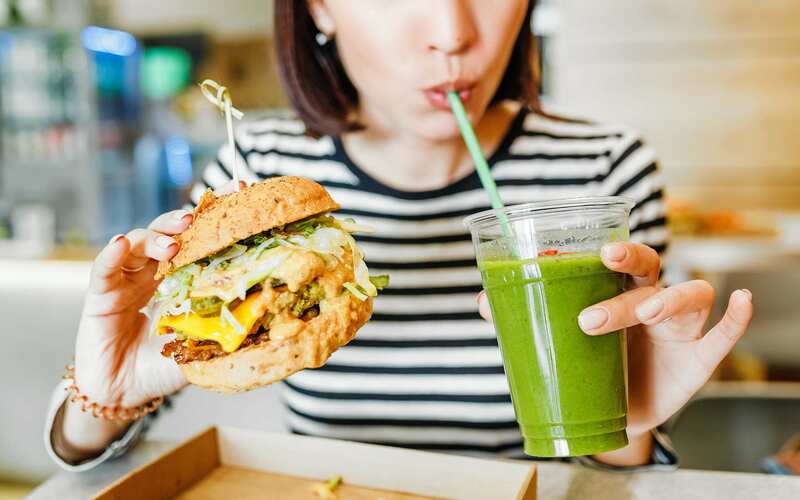 The rise of veganism shows no sign of slowing down, according to a catering expert, who said the vegan movement is now 'no longer niche'. According to data, there are currently around 700,000 adult vegans in the UK, with that number expected to triple by the end of the year. In response to swelling vegan population, retailers and hospitality businesses including Pizza Hut, Zizzi, and Papa John's among others all racing to expand their menus with animal-free offerings. "The rise of veganism is showing no sign of slowing down, with a record 250,000 people worldwide signing up to the 'Veganuary' movement this year. Veganism has turned from a niche trend to a popular way of life, and many industries are adapting to meet the rising demand for meat and dairy free dishes," Neil Pattison, Director at leading hospitality jobs board Caterer.com, told Plant Based News. "The hospitality industry has seen a 123 percent rise in vegan-specific job roles over the past 12 months alone, showing businesses are seeking specialized skill sets in addition to changing their menu options. "At a time when industries are facing increasing challenges, with more than half (57 percent) of hospitality businesses already feeling early onset Brexit effects, this is a testament to how quickly the hospitality sector listens and adapts to changes in the market."